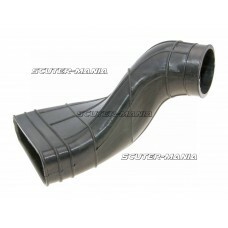 Inlet rubber for Vespa scooters - between frame and airbox. 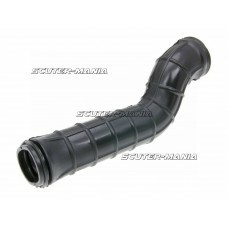 Porous or perished inlet rubbers should ..
Airbox intake pipe for original airbox on Rieju MRX, SMX and Spike Enduro geared mopeds. 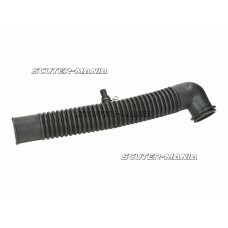 Diameter at..
Air filter box intake rubber for various Aprilia, Derbi and Gilera endure bikes with Piaggio 50 engi..
Airbox intake pipe for original airbox on Yamaha (Minarelli) 50cc 4-stroke engines and Honda Zoomer ..
Intake system in the usual Polini high-quality finish. 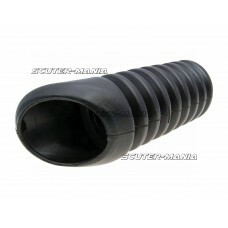 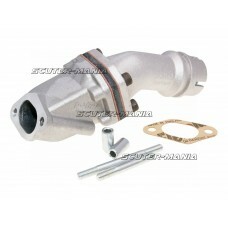 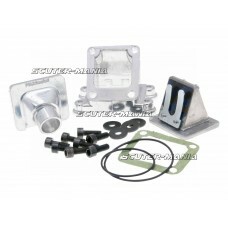 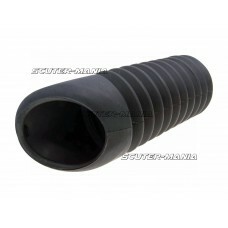 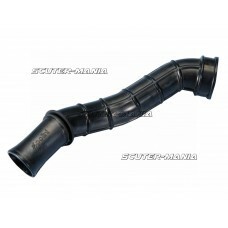 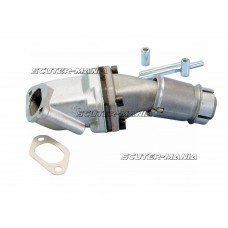 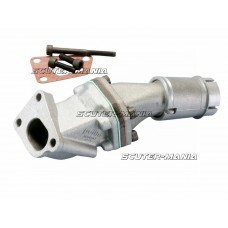 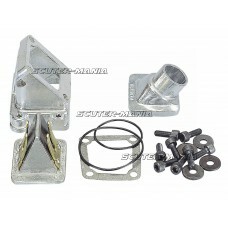 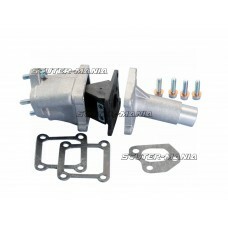 Suitable for Peugeot 103, 103SP and MVL 50 wi..
3-hole intake system in the usual Polini high-quality finish. 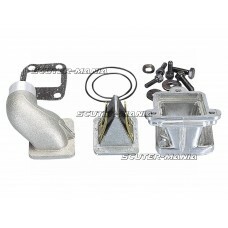 Suitable for Vespa 50cc PK and 150 XL ..
2-hole intake system in the usual Polini high-quality finish. 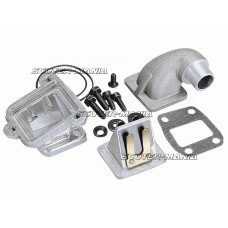 Suitable for Vespa 50cc PK and 150 XL ..
Polini intake manifold with internal reed block and 2-hole mounting for Vespa 50 Special Classic Sco..
Intake system in the usual Polini high-quality finish. 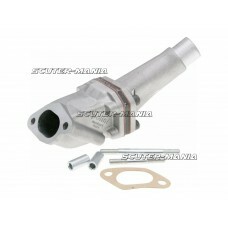 Suitable for Piaggio Ape 50 with 16-18mm carb..